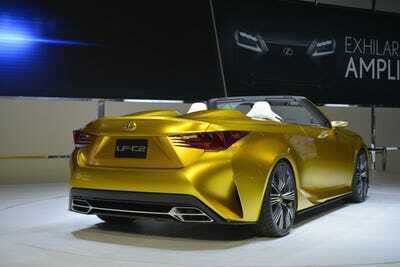 The Lexus LF-C2 Concept is nothing if not interesting. 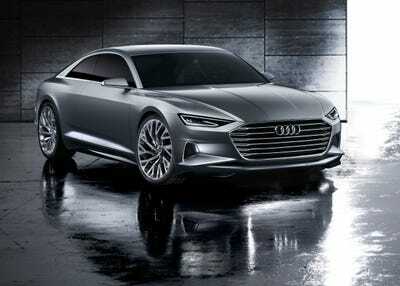 Its bold lines and drop top design wowed the crowd at the 2014 Los Angeles Auto Show. With its angular front headlights and villainous front grille, the LF-C2 will be one of the most eye-catching show cars at the LA Convention center. 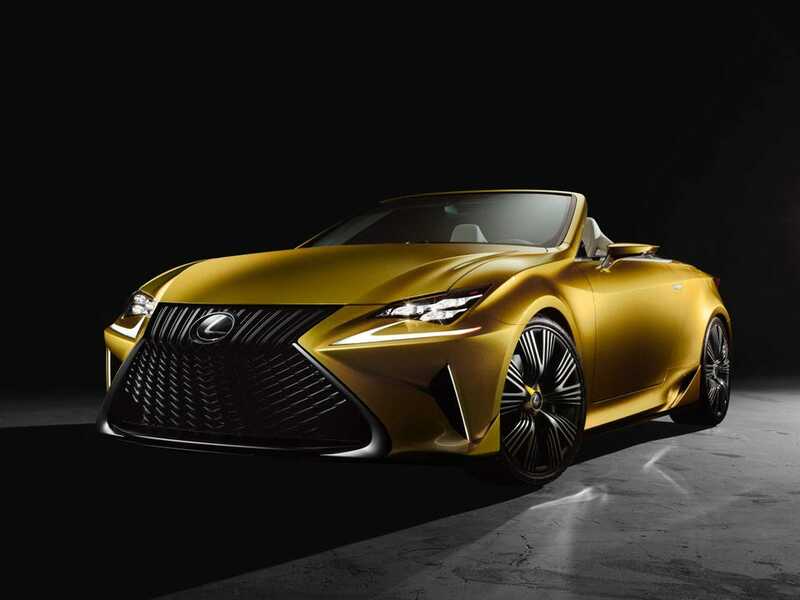 “This concept shows consumers around the world Lexus’ devotion to emotional designs as well as our passion for an exceptional driving experience,” said Lexus group vice president and general manager Jeff Bracken. 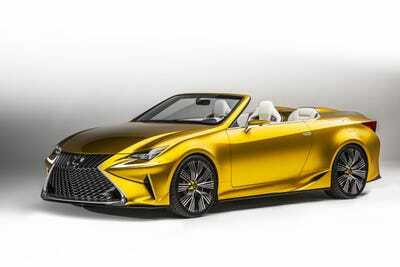 However, the LF-C2 edgy looks could not save it from the anger of Lexus’ dealers, who would have preferred the company spend its time and efforts on a crossover SUV with three rows of seats, reported Motor Trend. 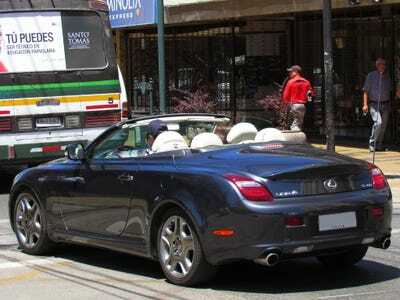 According to the automotive magazine, Lexus’ dealers launched a full-on revolt after the convertible ‘s reveal at the L.A. Auto Show — leading the automaker to kill off the drop-top that had been in the works for years. The Lexus dealer’s preference for another crossover is reasonable. Crossover SUV’s are cash cows for luxury automakers. Their high volume and high profit margins form the perfect combination for companies like Lexus — and in this case their dealers. A high-priced luxury convertible, on the other hand, could sell with a decent profit margin, but it would never be more than a niche product. 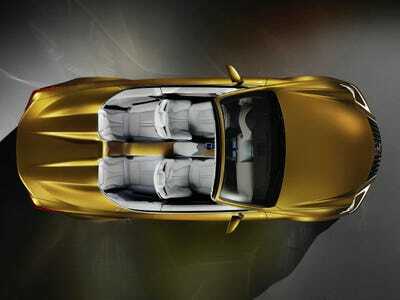 The Lexus LF-C2 Concept explores the design possibilities of a four-seat Lexus roadster. 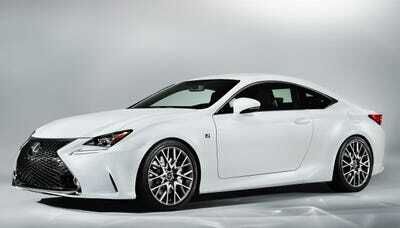 ... the much lauded Lexus RC coupe. 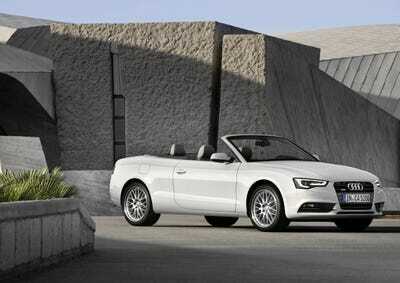 ... and the Audi A5 Cabriolet. Most believe it would have been much better than the oft-maligned SC430. 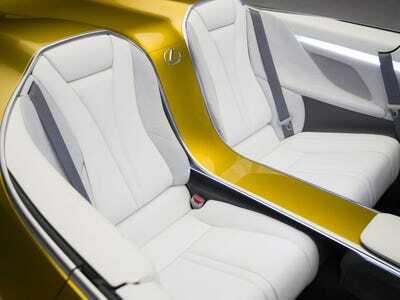 The LF-C2 concept's interior is high tech chic and rather understated. In fact, it's quite a departure from the over-the-top bulges and creases that feature so prominently on the outside. 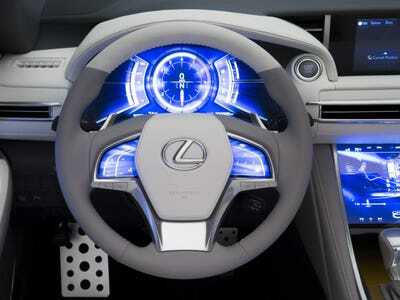 The concept's controls consist mainly of a dazzling array of LCDs and touch screens. Although the production car's interior would have mirrored that of the RC coupe seen here. Sadly, we won't be able to experience these seats in person. One thing is for sure. 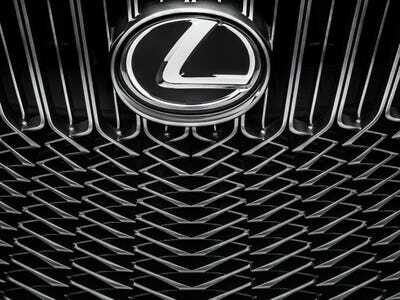 The LF concept's grille work is kind of hypnotic if you stare at it for too long.